The first edition of the El Gouna Film Festival was inaugurated last Friday at the Egyptian Red Sea resort town of El Gouna. This festival kicked off with the slogan of “Cinema for Humanity,” and gives special attention to films with a humanitarian content. 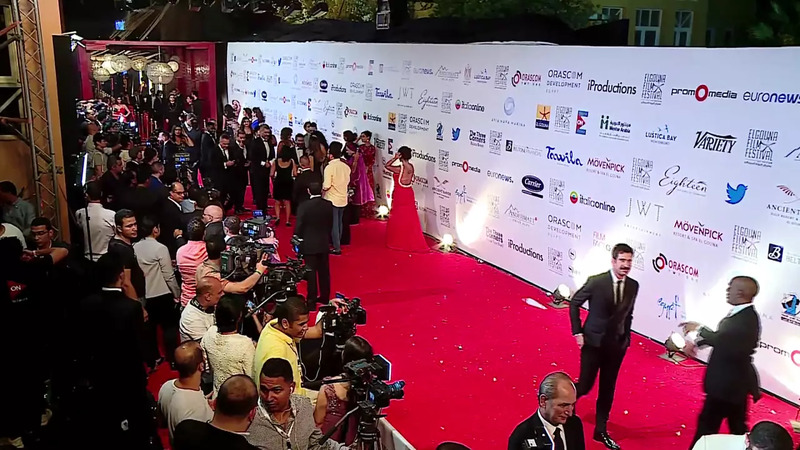 The opening evening had a red carpet event with around 400 international stars, including American actors Dylan McDermott and Michael Madsen and French actress Emmanuelle Béart along with Egyptian and Arabic stars and filmmakers. Egypt Adel Imam, dubbed as “The King of Comedy,” was honoured at the opening night with a Career Achievement Award for enriching Arabic cinema with his films for decades. The award had handed over by El Gouna Film Festival Founder, Naguib Sawiris. The El Gouna Film Festival shows films from 36 different counties in three main competition sections: feature narrative films, feature documentary and short films. There is also an out of competition and special programs section. 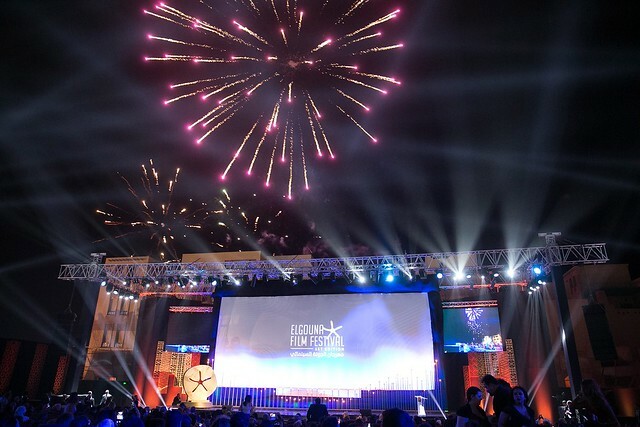 The festival which runs until this Friday, includes also “CineGouna Platform,” a creative and business hub to connect the Egyptian and Arab film industry with their counterparts in the international film industry.